From September 29 to October 1, 2017, professionals and individuals are invited to three days of meeting the leather industry in Nontron. The opportunity to show the know-how of Périgord Vert and the New Aquitaine Region. Nontron and Périgord Vert are an exception in the field of crafts and creation. The exhibition Les Portes du Cuir offers a deserved tribute to this flagship material in the Dordogne but also throughout the New Aquitaine Region. 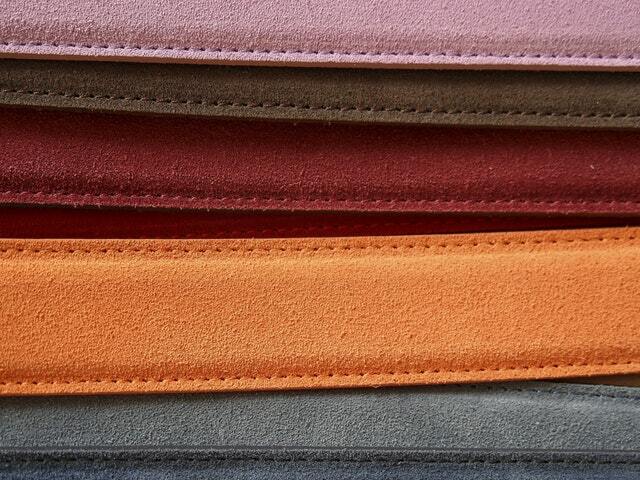 In addition to the leather goods represented on the territory of Nontron by the Hermès brand, the work of this noble material is accessible to young people in the region since a CAP leather goods is taught at the Pole of Excellence of Leather and Luxury Thiviers. and from 14:00 to 19:00.
and from 15:00 to 18:00. Along the three days of this fifth edition, individuals will not be forgotten with strong introductory workshops, conferences, documentary screenings, bookstores and exhibitions throughout the city of Nontron. In addition to demonstrations of know-how on the stands of the exhibitors, a workshop of initiation adults and children will be organized by proposed by three professionals and by the CAP leather goods of Thiviers. Three exhibitions: fiery natures trends colors autumn / winter 2018-19; leather & wood – a meeting; Exhibitions of the leather & wood competition coins – We’re getting the trunk! The new nomads. Friday, September 29 at 4 pm Screening of short films, five stories around Hermes. Saturday, September 30th at 3 pm Public lecture “The attraction of colors”. A market of local producers will take place in the city as well as cattle, goat and sheep farms.